There is a secret ingredient in every great cold email subject line. 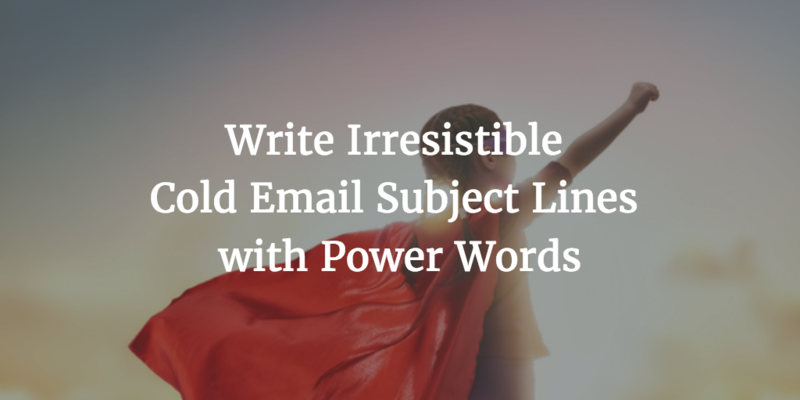 Using Power words, you can transform a bland, run of the mill, boring subject line into an irresistible magnet. 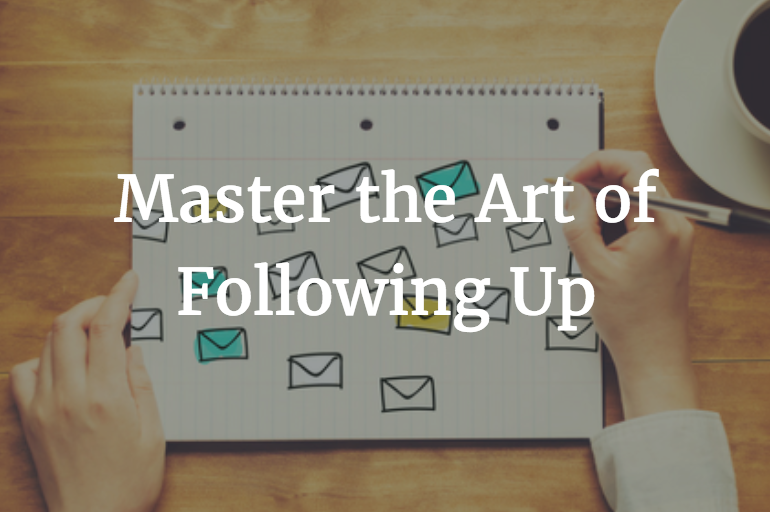 Cast a spell on your prospects and make them zoom in on your little cold email and ignore the other emails in their inbox. 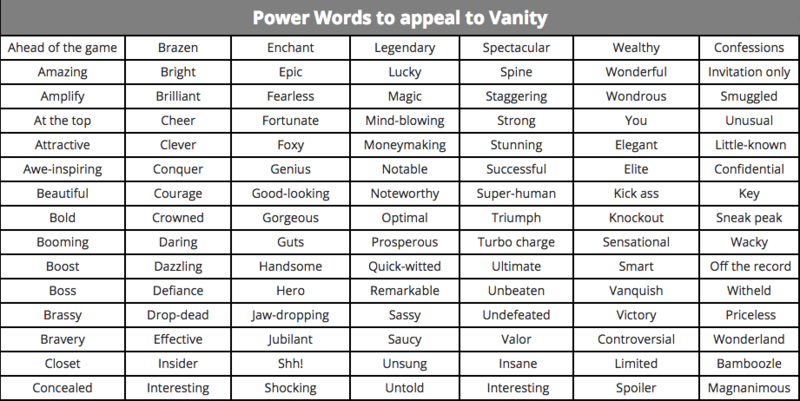 One nifty, well chosen, power word can orchestrate a variety of emotions even before your prospect starts reading your email content. 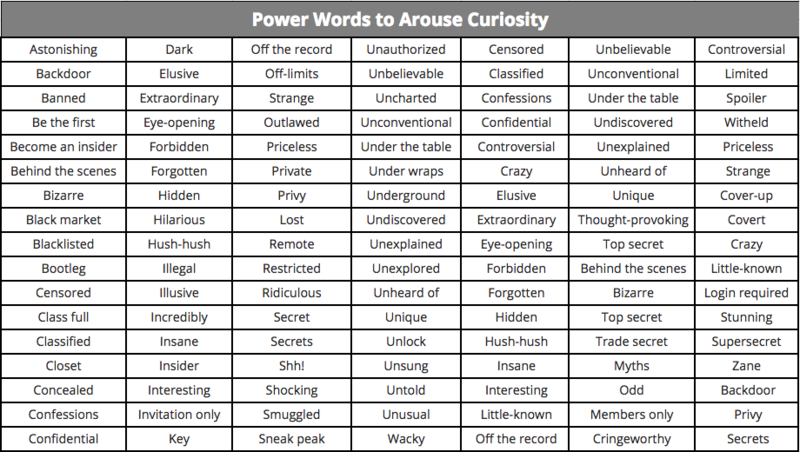 Whether you want to establish your self as a trust worthy partner or arouse curiosity or make them tingle with fear, Power words can help you trigger that emotion. Once the right emotional context has been established and your prospect has started reading your email with anticipation, the possibilities are limitless. 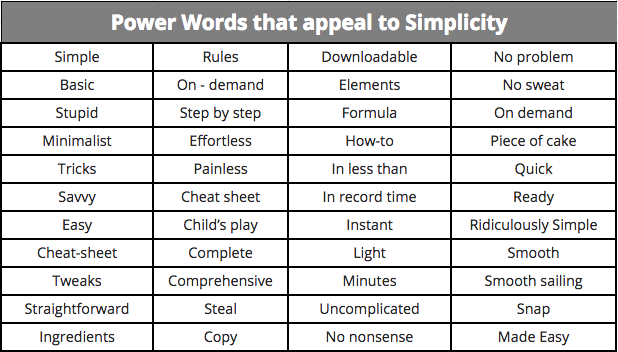 Power words are words of persuasion used to trigger a favorable emotional or psychological response in the reader. They engage the reader’s imagination. If you examine great orators, copywriters, screen writers and marketers, they all have the ability to toy with your emotions using the right set of words. And they are all experts in the use of power words. How should you go about deploying these weapons of persuasion? 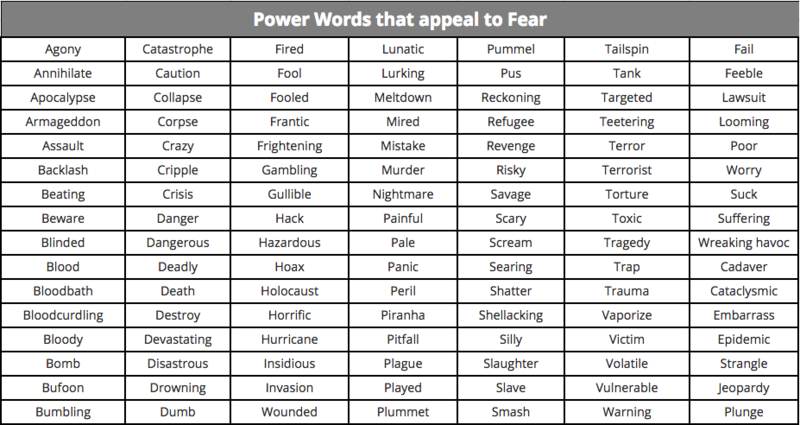 Read on to understand how you can trigger 5 different emotional responses by picking from over 400 power words. Or click one of the links below to go directly to the relevant section. 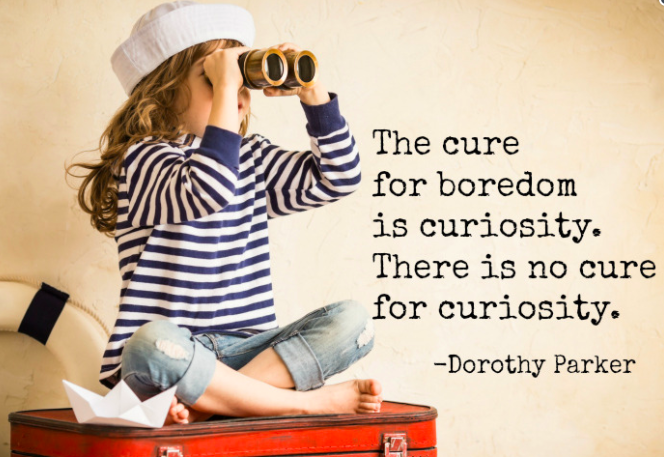 The cure for boredom is curiosity. There is no cure for curiosity – Dorothy Parker. As a marketer, curiosity is one of your greatest weapons to grab interest. After all, it convinced Eve to bite the apple. Curiosity is naturally aroused when we’re presented with something that doesn’t fit our understanding of the world. When we come across some thing that is incongruent with our underlying understanding of world order. The drive theory of curiosity posits that curiosity is a naturally-occurring urge that must be satisfied in a very similar manner to how we satisfy our hunger or thirst. The human brain responds to curiosity impulses much like other pleasurable activities. When we actively pursue new information and give in to our innate curiosity, we’re rewarded with a flood of the pleasure-inducing dopamine. 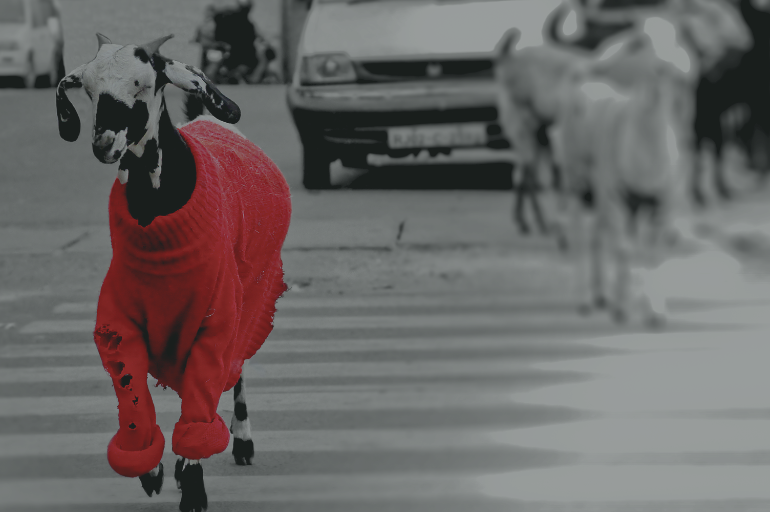 As a general rule of thumb, when you see a Curiosity inducing headline or email subject line, there is an implicit promise that you will learn some thing new, some thing interesting and something that is unconventional. And that is the motivation to click and open the email. Unless you represent a large, well-known brand, it is a safe assumption that a cold email sent by you starts with zero credibility. If you can infuse a dose of trust in the subject line, the chances are greater that your prospect will open your email and read it favorably. 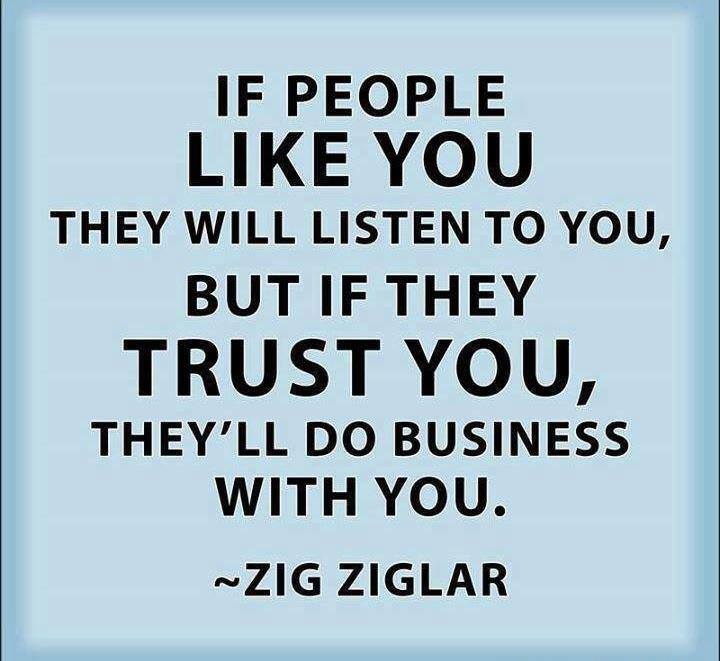 The text book definition of trust is the belief that some one is being truthful. 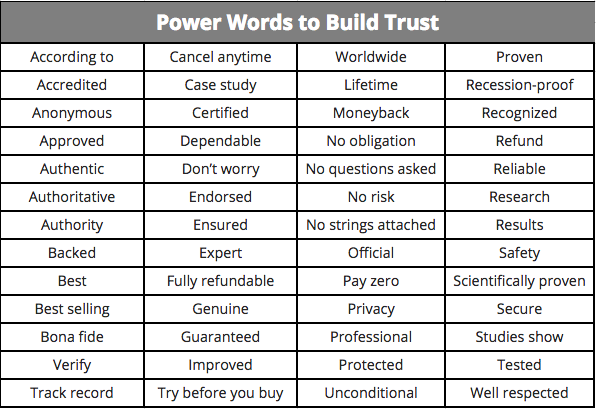 The good news is that by being deliberate in your choice of words, you can shape and create trust with your prospects even before they open your email. Examples of subject lines that can add credibility and make your prospects trust. When you send an email to a prospect, what is your story? Who is the hero of this narrative? Is your product or is it your prospect? A rookie mistake would be to project your product as the game changer. You may have developed the most magnificent Batmobile. But it is your prospect who wants to save the planet. 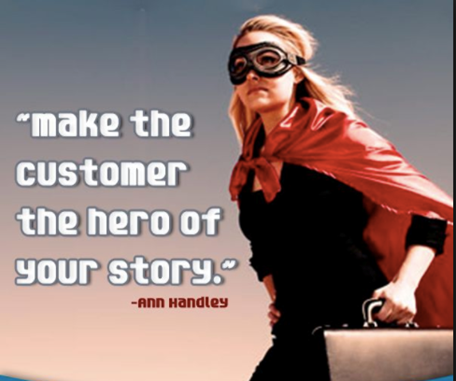 To stretch this analogy further, frame your potential customer as Batman, and consider your Batmobile sold. It is general human tendency to opt for the easiest and the simplest choice available to achieve a goal. Marketers like Tim Ferris have used this basic human proclivity to write best sellers. 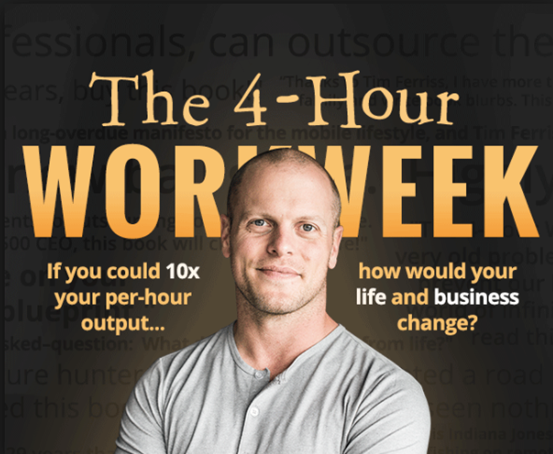 After all who does not want to 10x per hour output and get every thing done in 4 hours a week. 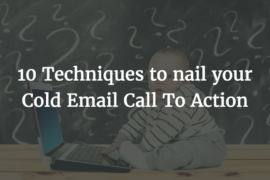 If your subject line can create the promise of a simple, easy way to achieve the desired outcome then you are on your way to reeling in your prospect. Your prospects face fear, uncertainty, and doubt on a daily basis. 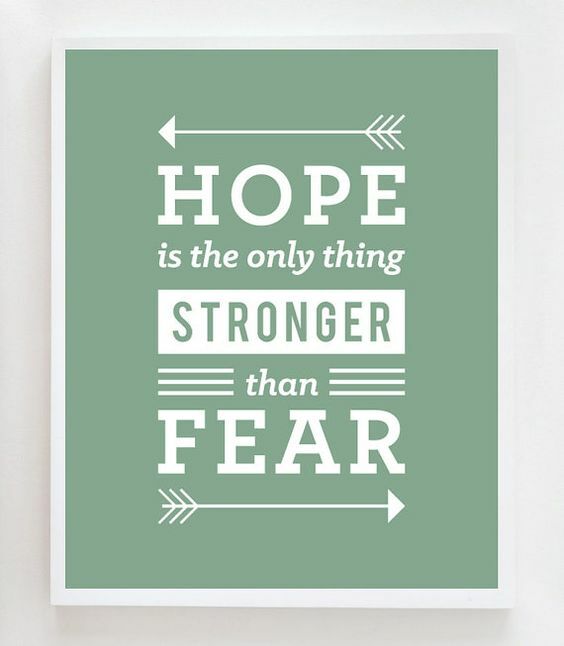 Give them a hope, a lifeline out of this chaos and you are on your way to getting them to engage with you. Loss aversion or the human tendency to prefer avoiding losses compared to similar gains is a well studied and exploited marketing tactic. If you can clearly articulate what your prospect stands to lose by not using your product, then loss aversion should be a staple part of your marketing strategy. First, remind them of the risks, of the uncertainty. But in the same breath, provide them with hope, help and an actionable way out. The beauty of using power words in your cold email subject line is that it takes ridiculously little effort and can make a disproportionate impact immediately. 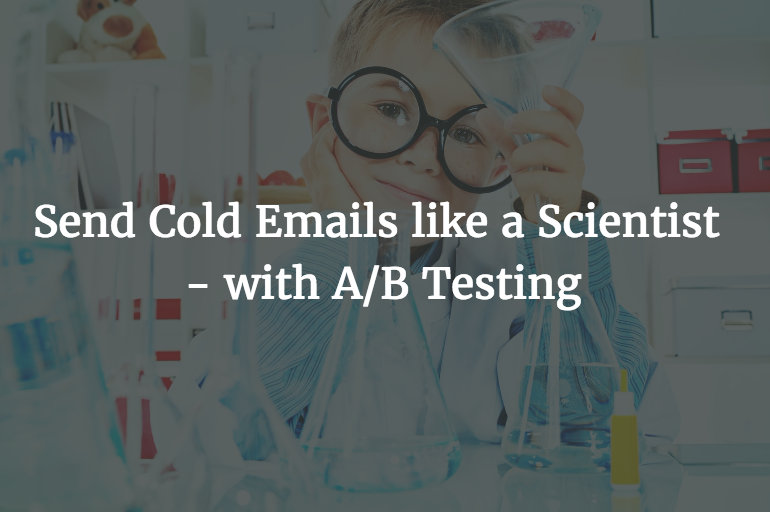 Open up your cold email templates, and take a relook at your subject lines carefully. Ask yourself if your existing subject line looks insipid and uninspiring. Go one step further and step into the shoes of your prospect. 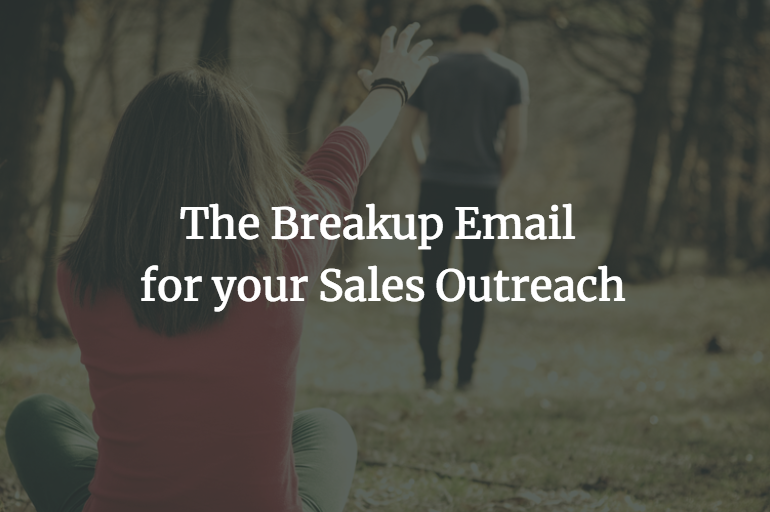 What is the emotional response that you would like your prospect to slip into when they look at this subject line? 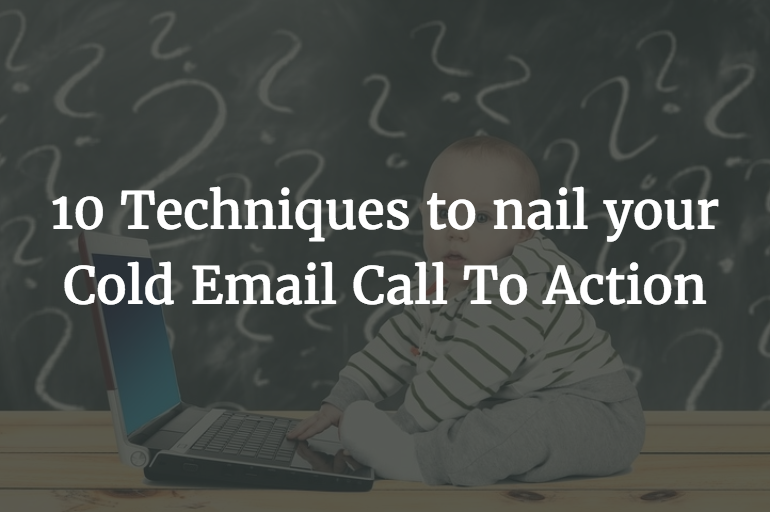 Do you want them to trust the audacious claims in your email content? Do you want them to fear the alternative universe? Or do you want to make them feel like a hero? All it takes is to yank one drab word out of your subject line and substitute it with the right Power Word to make it remarkable. 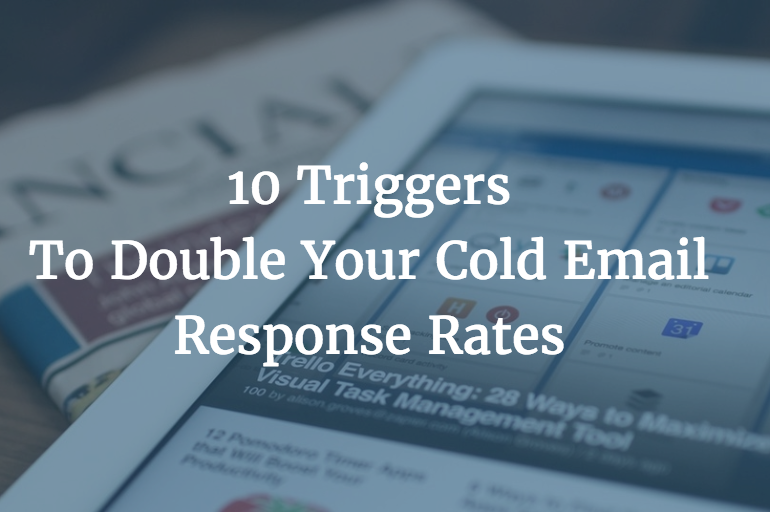 You can then sit back and watch the difference in the open rates of your cold emails.